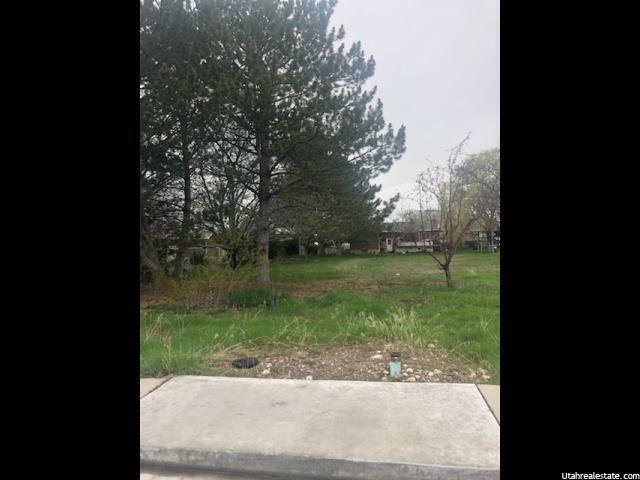 Fantastic lot available in a established neighborhood within a desired area in Orem. Come build your home in this amazing neighborhood. 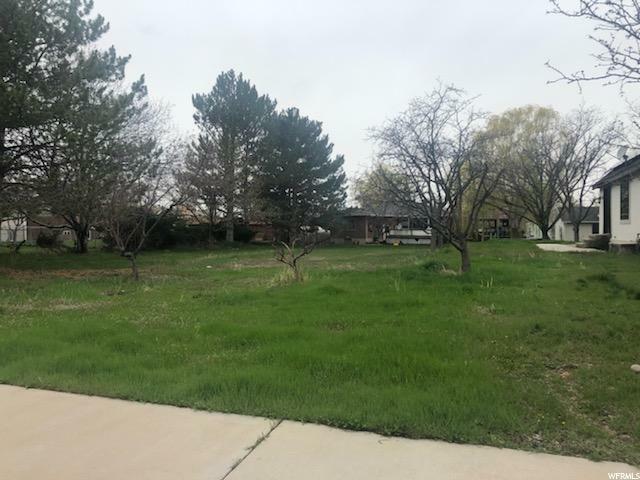 This lot has established trees that are out of the way of the build-able area which will make beautiful yard when your home is done. This is a one of a kind lot with lots of potential. Come see it today!